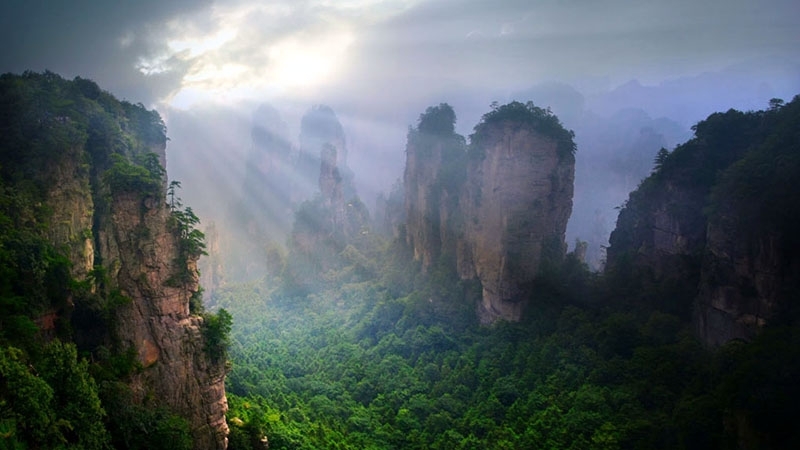 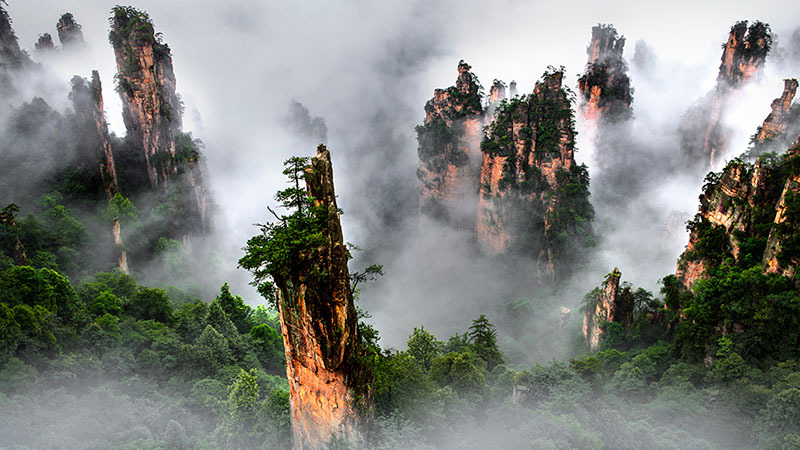 Zhangjiajie is a prefecture-level city in the northwestern part of Hunan province in China. 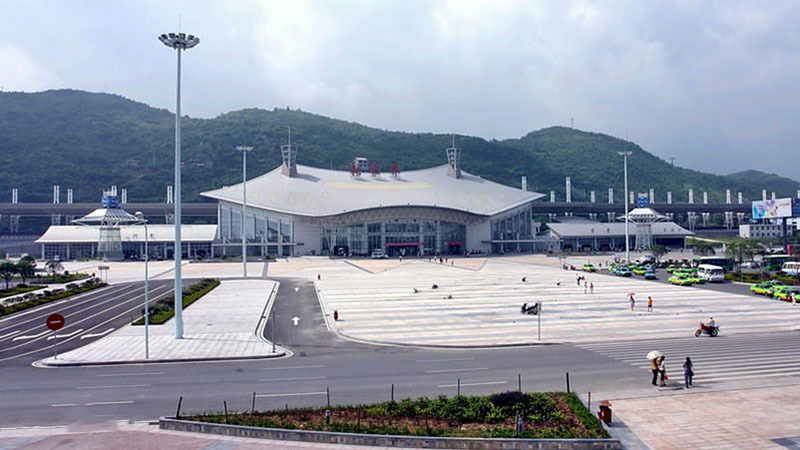 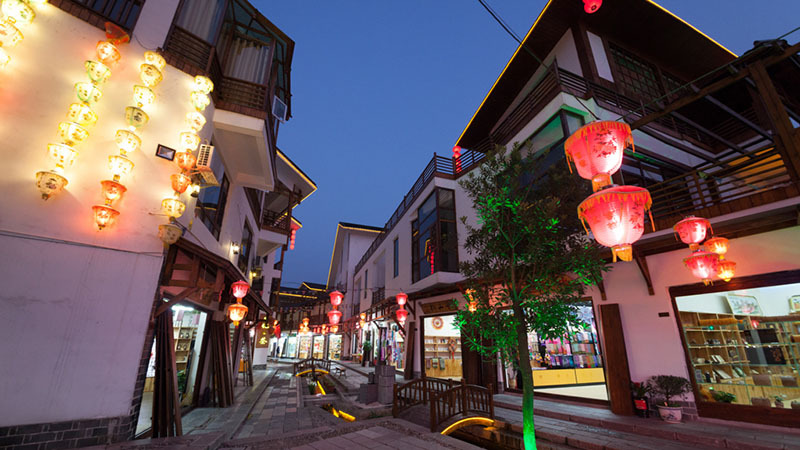 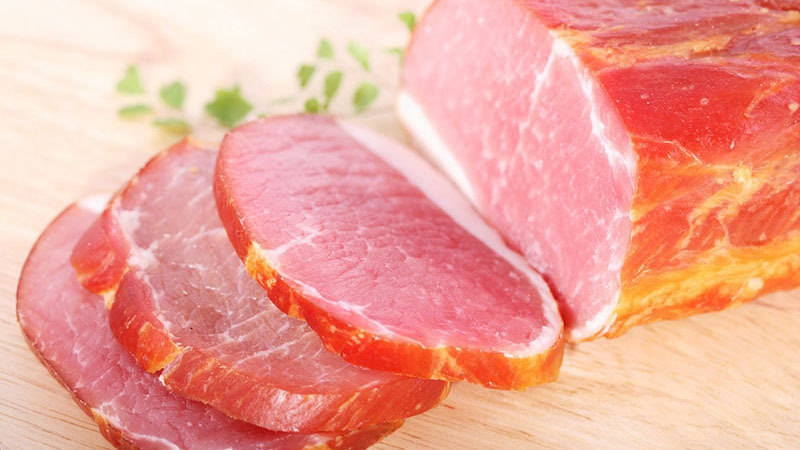 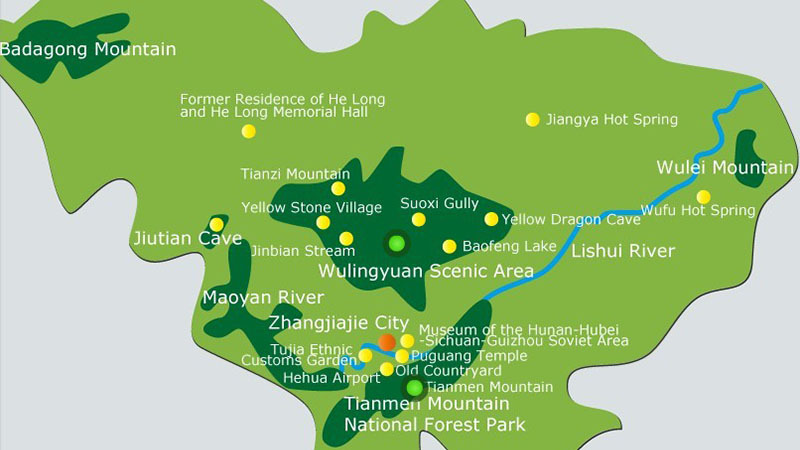 It comprises the district of Yongding and counties of Cili and Sangzhi. 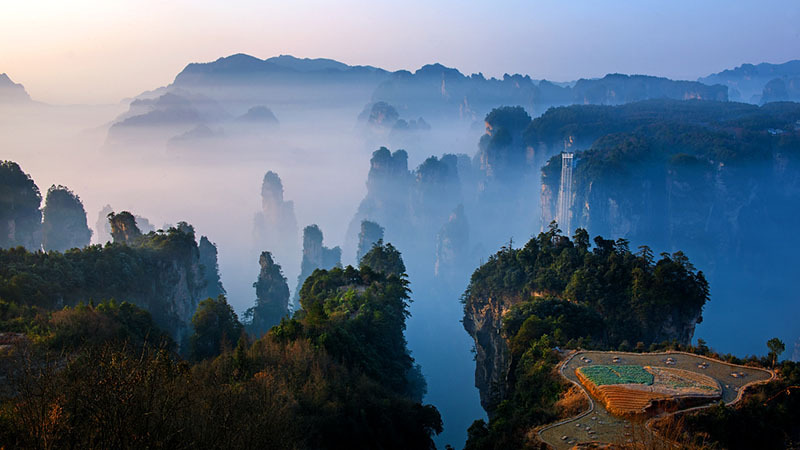 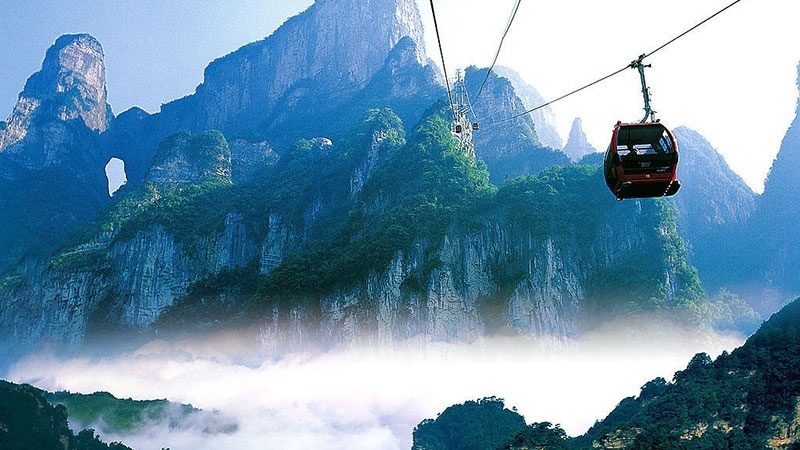 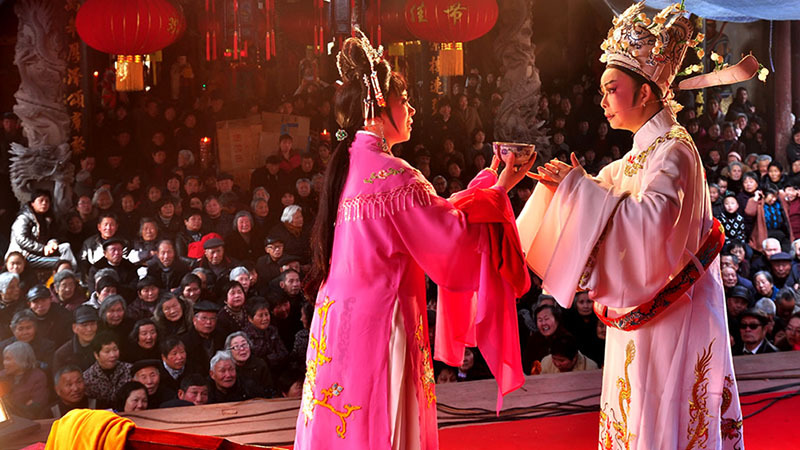 Within it is located Wulingyuan Scenic Area which was designated a UNESCO World Heritage Site in 1992 as well as an AAAAA scenic area by the China National Tourism Administration.